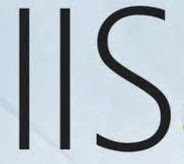 Internet Information Services (IIS) will need to be reset for such reasons such as resetting the web server, clearing all current connections, and applying web site changes. This can be done either directly through IIS, or from the Command Prompt. This article will outline both methods. We will start with executing the command directly through IIS. Step 1: Go to Start -> Administrative Tools -> Internet Information Services (IIS) Manager. 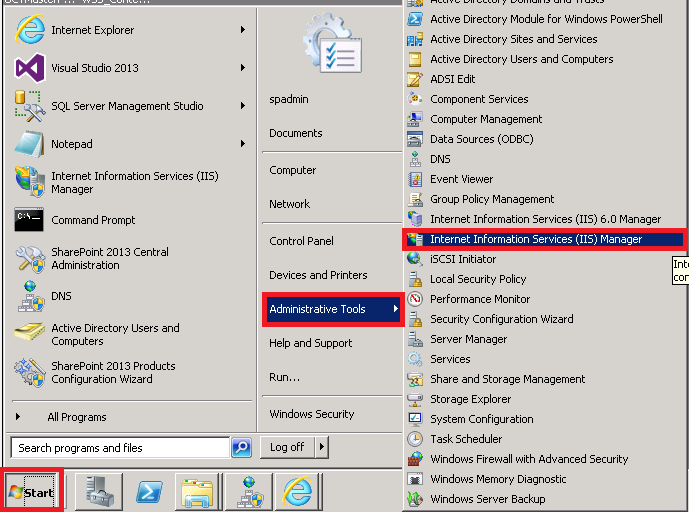 Step 2:click on the Local Computer, then click on Restart IIS (From actions). At the command prompt, type IISresset/stop IIS will attempt to stop all services and will return confirmation once all services have been stopped.